Deemed as a classic past-time for just about school-going kid back in the days, MapleStory boasts a simplistic side scrolling layout of a role-playing game. From building your own characters with different occupations to joining quests in fighting off monsters, there's literally nothing you can't do in this universe. 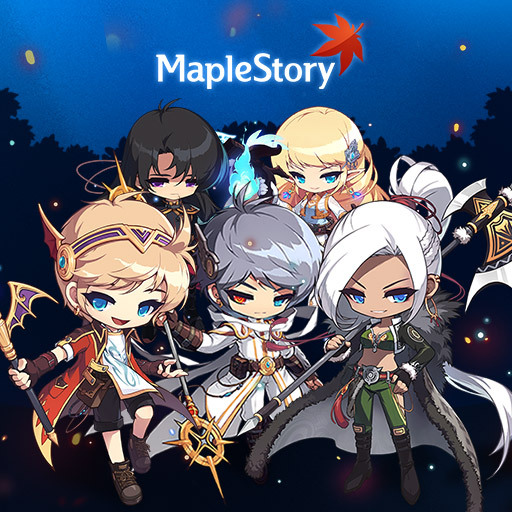 MapleStory originally launched in South Korea in April 2003 and quickly went on to become one of the most successful online games of all time, with over 92 million registered accounts across the world. The free-of-charge, 2D, side-scrolling massively multiplayer online role-playing game developed by South Korean company. Several versions of the game are available for specific countries or regions, and each is published by various companies such as Nexon. Although playing the game is free, character appearances and gameplay enhancements can be purchased from the "Cash Shop" using real money. In the game, players travel the "Maple World", defeating monsters and developing their character's skills and abilities as is typical in role-playing games. Players can interact with others in many ways, such as through chatting, trading, and playing minigames. Groups of players can band together in parties to hunt monsters and share the rewards. Players can also join a guild to interact more easily with each other.